Live in Victoria? Building A New Home? Confident that your home is being built to spec by the builder? 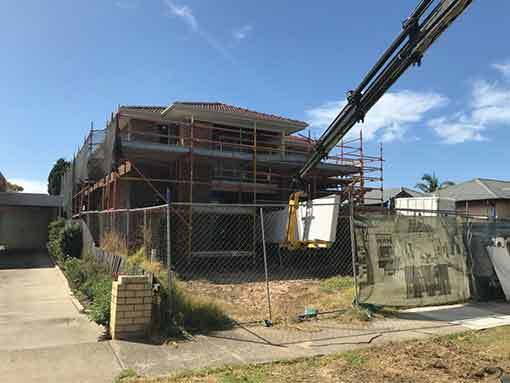 We’ll conduct your pre-slab, frame, lock up and handover inspections and provide you with unbiased professional advice to ensure your home is built just the way you expect. We make sure you are getting the quality and accuracy that you expect from your builder. The more stage inspections you book with us, the more you save! Our inspectors are all qualified tradesman and highly experienced builders. 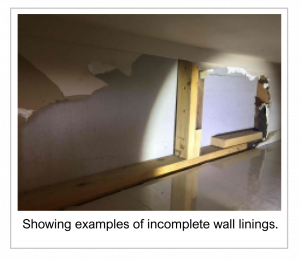 Some builders choose to cut corners and use materials and practices that are not up to Australian standards. Our Stage Inspections compare the work at each stage of the build with design and engineering plans. Each stage allows us to identify issues and defects so it can be resolved before it’s too late. 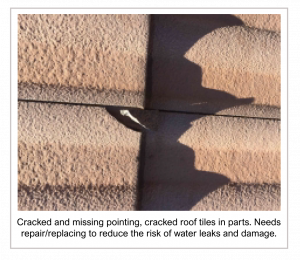 Our reports are comprehensive, INCLUSIVE of photos of potential issues, have detailed comments, and could save you thousands in repairs down the line! Our Stage Inspections compare the work at each stage of the build with design and engineering plans. 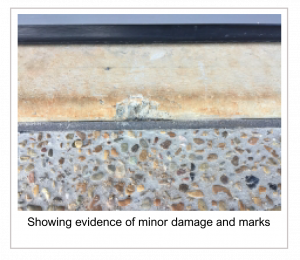 Each stage allows us to identify issues and defects so it can be resolved before it’s too late with comprehensive reports that could save you thousands in repairs down the line! We take our inspections seriously and provide thorough visual checks that are above and beyond the norm. 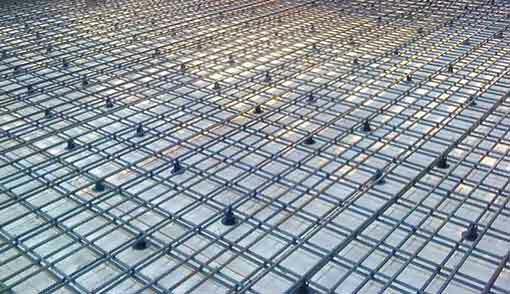 A Pre Slab or Base Inspection occurs prior to the concrete being poured to create the base. If the builder has made any errors the damage could be hidden once the base is set. 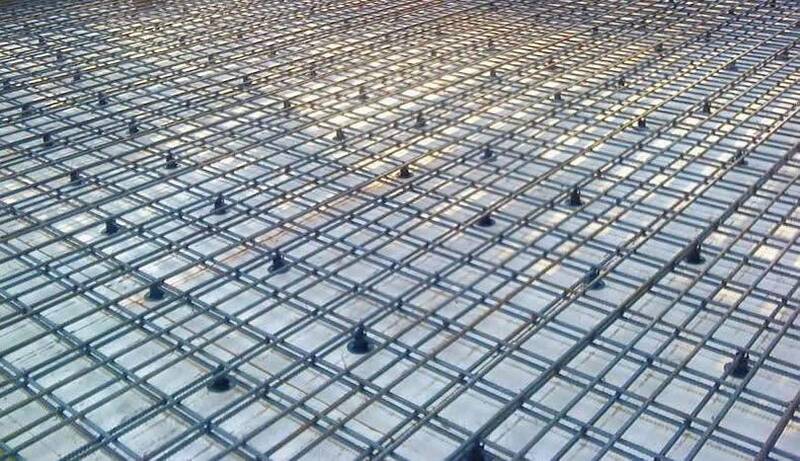 This means that you may have possible issues with the entire foundation that your new home is built on. Dimensions and excavation could have been improperly measured. Do the beams and footings conform to the engineering plans? 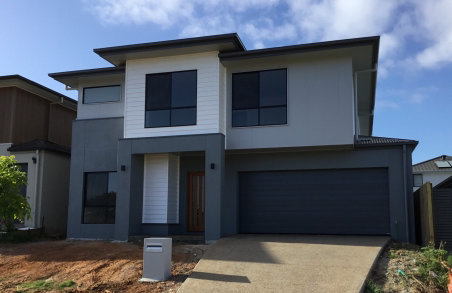 Our inspectors determine if there are any inaccuracies/issues and provide you with a detailed report so you can relax knowing your home is being built with the quality you expect! Once the wall and roof frames have been completed and approved by the Building Surveyor it’s time to conduct a Frame Inspection. 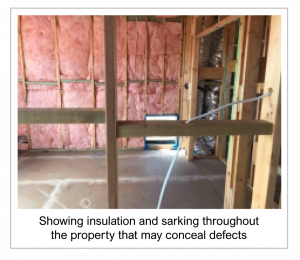 It is fairly common that a building surveyor will approve the frame stage even though there are multiple defects and potential issues with the build. Getting an independant inspection eliminates missed mistakes! Common areas that tend to get overlooked by the surveyor may end up costing you thousands down the road and endless amounts of frustration. Does the frame sit flush with the base or does it overhang? Are there broken wall plates? Does any of the framing look like it needs to be repaired or replaced? 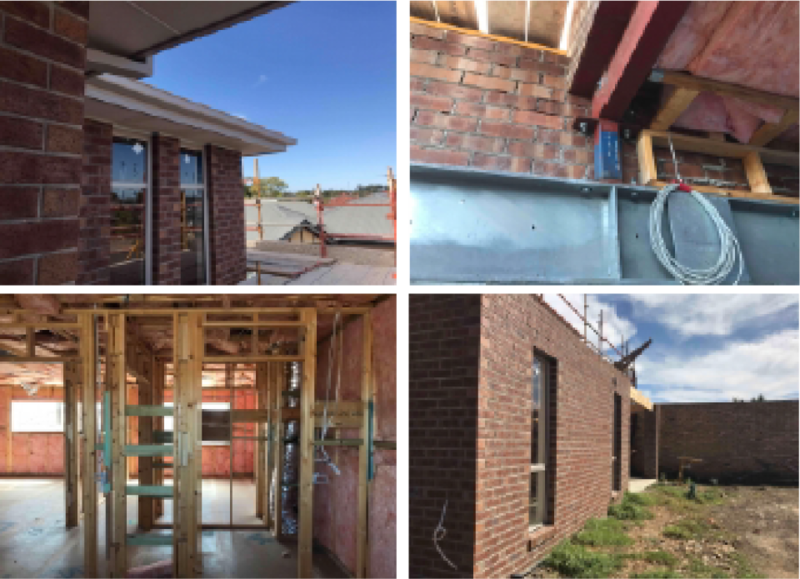 These are just a few examples of how our inspector can make sure you are getting the most out of your builder. A Lock Up Inspection takes place after the doors and windows have been installed making the home secure. Fascia boards and gutters will be put in place as well as the completion of the roofing. Are all the doors and windows flush and secure? How is the workmanship of the brickwork? This is the point of the build where some of the smaller details can be overlooked. Our inspectors will be able to spot potential issues and address them so you don’t have any surprises after you have settled into your new home. A Handover Inspection takes place prior to the turnover of keys to you, the homeowner. We will be looking at the overall construction quality of your new home and honing in on minor defects that the builder may have overlooked. Is the fitting of doors and windows flush and are the the joints and tiles in place. Do the running boards and cabinetry need adjusting? Has the pest barrier been put in place? These are a few of the details our inspector will focus on as well as pinpointing any potential safety hazards. Get Your Stage Inspection Quote Today.